In this series we look at how technology can help to solve contact centre problems. 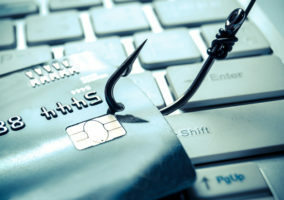 This week we look at PCI compliance. Any organisation that stores, processes or transmits sensitive cardholder data must now be compliant with the Payment Card Industry Data Security Standards (PCI DSS) – an internationally recognised set of technical and operational requirements designed to protect cardholder data. This includes organisations that take card payments through their customer contact centres. 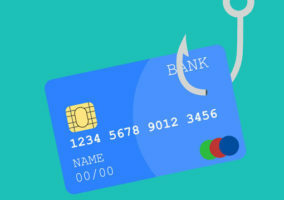 Merchants that fail to comply with the PCI DSS run the serious risk of costly fines, damaged customer relationships and bad PR. PCI DSS compliant technology solutions can remove contact centre advisors from access to credit card details. Fully automated PCI solutions (i.e. non advisor-assisted) that use Interactive Voice Response (IVR) technology. Advisor-assisted PCI solutions: these allow advisors to collect customer payment information without ever seeing or hearing card details. Advisors are, however, able to remain on the phone and assist customers throughout the payment process, minimising confusion and the chance of customers ending calls before their transactions are complete. Advisors prompt customers when each piece of information is required, with customers using their telephone keypad to type in card details. 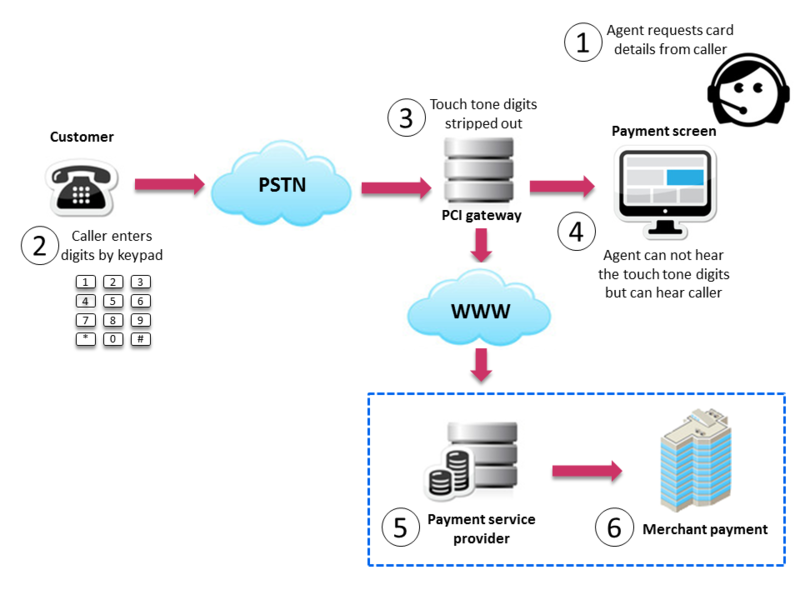 The tones generated by the phone are then collected, bypassing the recording and advisor, into the PCI application and payment gateway. All calls can be recorded as normal to ensure that, if applicable, FSA regulations are met. STEP 1: At the point of payment, advisor opens payment screen. 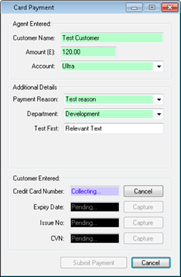 STEP 2: Advisor guides customer through payment, requesting each piece of information when needed. STEP 3: System collects card details. 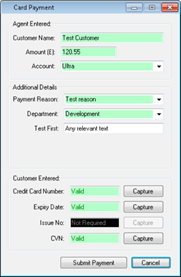 STEP 4: Advisor receives payment confirmation and authorisation code for customer. STEP 5: Captured details are sent to acquiring bank. STEP 6: Payment is made to beneficiary. Remove the need for ‘clean room’ environments where advisors aren’t allowed paper, pencils and personal belongings at their desks (including mobile phones and other communication devices) and not allowed to use email. It is estimated that implementing a clean room environment can cost around £2,000 per advisor. There are a number of companies using this type of solution, including a leading global tax and advisory company and a railway infrastructure company. 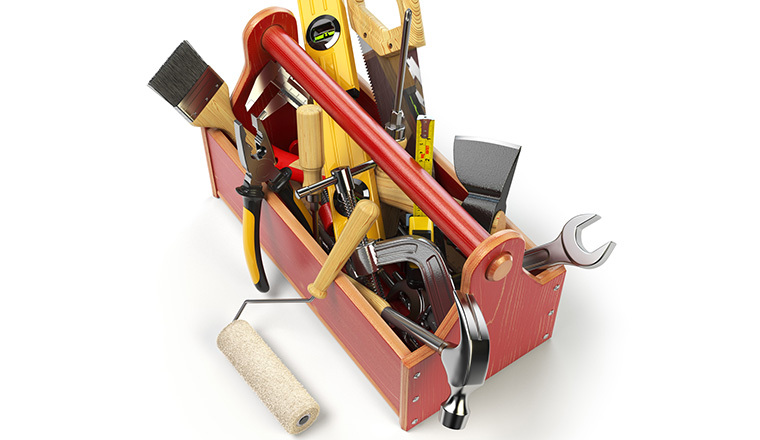 This technology toolkit was provided by Michael Gray, Marketing Director of Ultra Communications.